Boost your energy levels, clear skin blemished and alkalize your body…these are just a few of the many health benefits of eating mangoes! I love fresh ripe mangoes, they sing sweet songs of love to my soul. If you’ve ever travelled to India or parts of South East Asia, then you’ve certainly tried a traditional Mango Lassi. Making it yourself is so much better because you can avoid dairy because of it’s link to osteoporosis, as there are so many healthy dairy alternatives that satisfy that creamy texture that we’ve come to love with dairy. I love this recipe, and there’s several ways that you can make it, and I will provide you with alternatives, so depending on what you have available, you can make it work – and taste great. 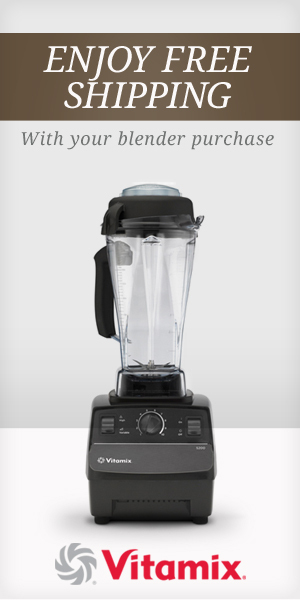 Kitchen Equipment needed for this recipe: Vitamix, Blendtec or other high-powered blender. 1 cup of either almond milk, coconut milk, or coconut water. You can also use pure filtered water, just add a little more hemp seeds to your mix for a little more creaminess. As with all the recipes that I post here, it’s best to go with your intuition. No two mangoes are ever the same; some have more juice than others, some are bigger or smaller than others. When following recipes, be your own best judge, think outside the box, you know what you like and what you want, so go with that. Add as much liquid or hemp seeds to make it as runny or as thick and creamy as you like it. Hemp seeds are a great way to get a complete source of plant-based protein in your diet, they are also high in Omega-3s and are absolutely delicious. What’s your favourite living food mango smoothie recipe? Have a wonderfully healthy and happy day!